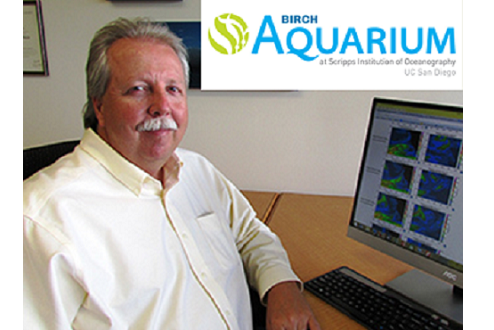 Director of the Center for Western Weather and Water Extremes, Dr. F. Martin Ralph, will present on atmospheric rivers, their impacts, and their role on California’s water cycle and budget as part of Birch Aquarium’s Perspectives Lectures. The lecture series features presentations on research conducted by scientists from Scripps Institution of Oceanography. Dr. Ralph’s presentation on atmospheric rivers will be held from 7–8 P.M. (doors open at 6:30) on Monday, March 13th. Tickets are $8 for the general public, $5 for students and teachers, and free for Birch Aquarium Members.